Carpets & Flooring - 4MyHome.ie is part of Kellys Carpets Cork. 4MYHOME.IE is part of Kellys Carpets which is a carpet and flooring supplier in Cork. He have recently celebrated 10 years in business. We supply and fit carpet, vinyl, laminate, timber flooring and all types of safety flooring. We also supply all types of window blinds. We offer the full range of Luxaflex blinds. We cater for residential, commercial and hospitality sectors. 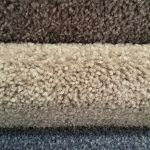 We have years of experience in the carpet trade and are a shop with a difference. Our customers can choose their new floor-covering from our Showroom in Blackpool where we have our full product range on display or book a call with us and we will get our sample van to you. An interior designer can also be arranged by us to call to your home to advise on colours and products to choose. 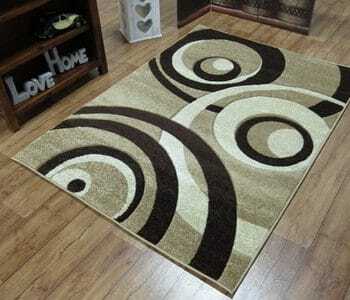 Carpet manufacturers use a variety of materials in their carpet. Below is the most common materials used which should help you choose the quality of carpet you need. Polypropylene carpets are the least expensive. Polypropylene is a synthetic fibre best suited for areas of low traffic areas for example bedrooms or small offices. Polypropylene carpets are best known for their good pricing and easy cleaning. 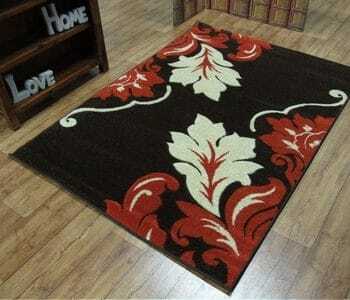 Nylon carpets are available in many styles and colours. Nylon is a very tough material and so is a good wearing carpet. Twist and plush styles are the most popular. When choosing your nylon carpet check the manufacturers spec. on the carpet to see if the product is suitable for the area you intend to cover. Solution dyed nylons are considered to be the best performing carpets on the market. Solution dyed nylons not only perform well but are easily cleaned and maintained. They are suitable for high traffic areas. 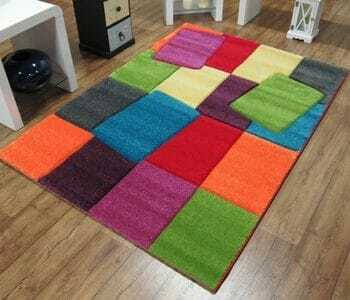 Wool carpets are available in many styles. Wool is used in axminster and most woven products. Wool carpets are usually more expensive than other synthetic fibres but their performance gains make it money well spent. Wool carpets dont usually carry a stain warranty as wool is porous. Scotch guard and the like usually penetrate rather than protect the carpet. The best mixture of wool carpet for traffic areas is 80/20 that is 80% wool and 20% synthetic usually nylon. HERE’S WHAT SOME OF OUR PREVIOUS CUSTOMERS HAD TO SAY ABOUT US!